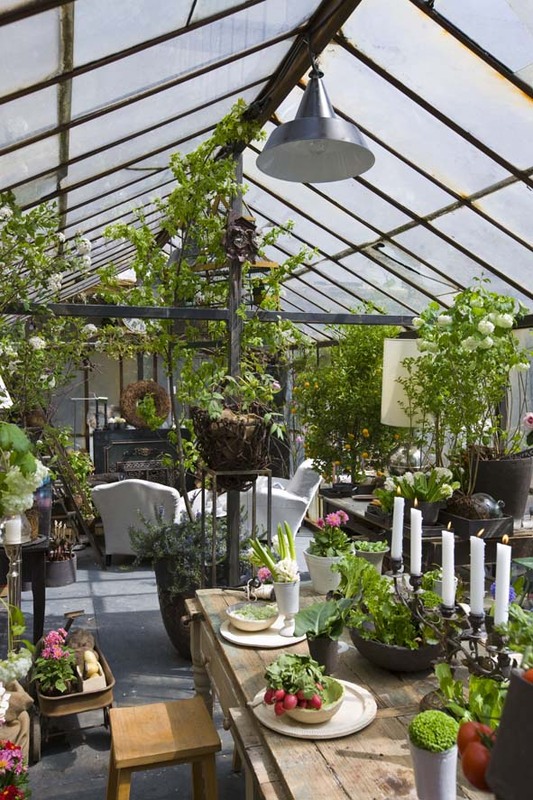 A byword for hospitality, intimacy and nature, greenhouses have always inspired Flò. The first greenhouse project was conceived in 2007 as an intimate location for welcoming customers and their ideas and desires. 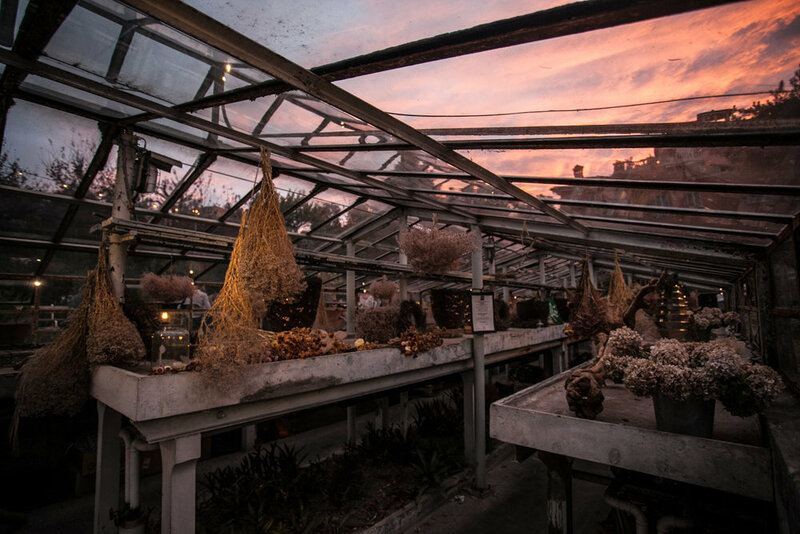 Flò’s Vintage Greenhouses are an expression of our playful philosophy: an evocation of personal memories and rural traditions. 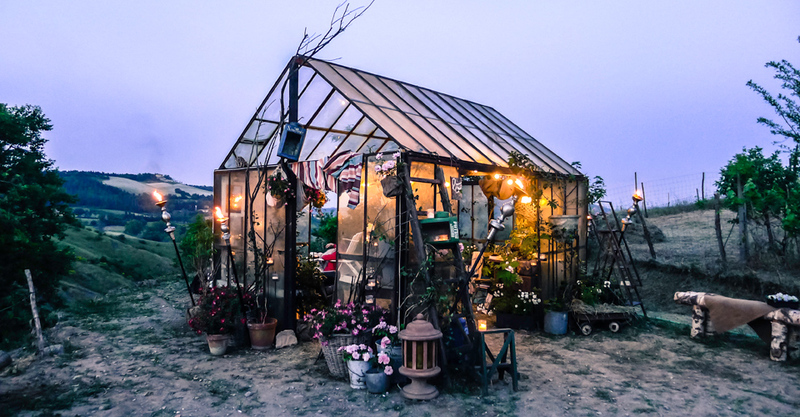 Flò Vintage Greenhouses are made to measure by expert craftsmen in line with a careful design process that regenerates original materials without losing any of their charm. The new structures can then be used for public or corporate displays, at weddings or as extensions to private homes.